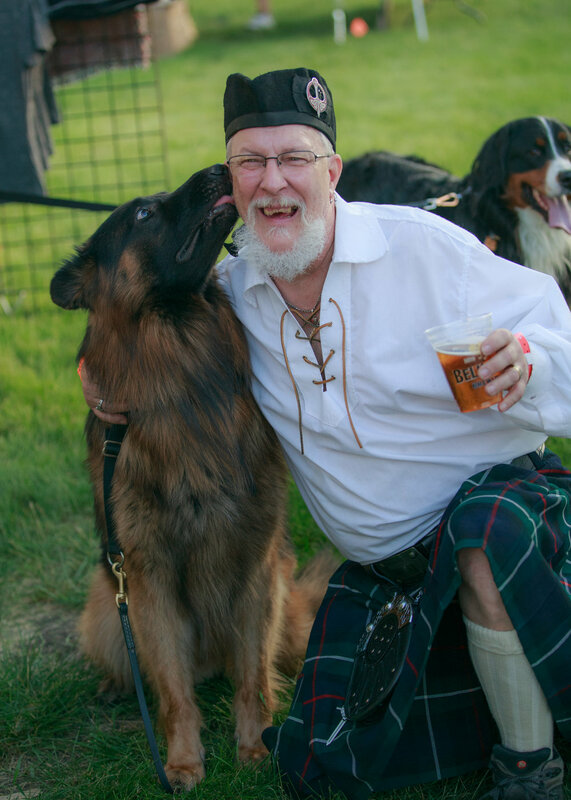 The Dogs of Scotland are coming back to the Scottish Festival & Highland Games on Saturday, June 15, 2019 and if you have one of these (pure) Scottish breeds, please JOIN US! Breeders, Breed Clubs, Rescue Groups, Individuals - WE WANT YOU! We're looking for fellow dog lovers and their best fur friends for meet n' greets at the Games from (approximately) 9 a.m. to 3 p.m. While you're there enjoy all that Scotland has to offer with the Celtic marketplace, Highland dance, Whisky tasting, live music, bagpipe competitions, heavy athletics (caber toss! ), Clan tents, Rugby tournament, free kids' games & crafts, Scottish food & drink, and much more! 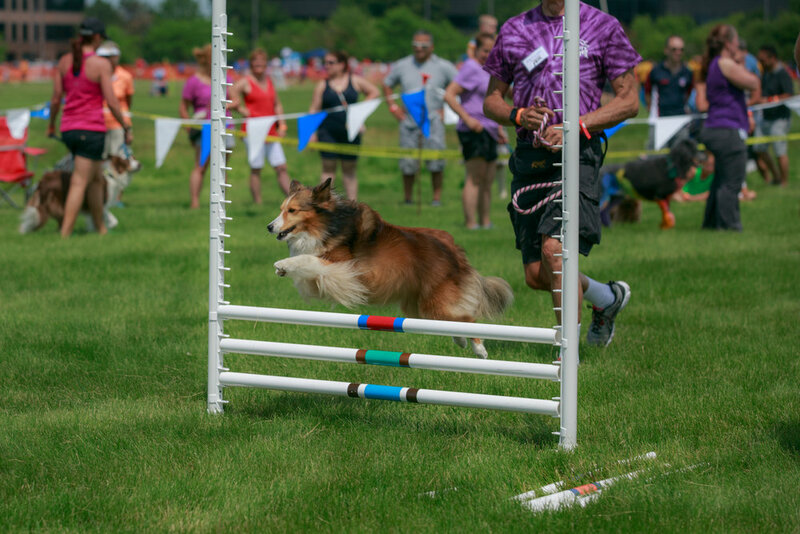 Join the Parade of Dogs (our group only) at 12:30 p.m.
For additional information or to join the group, please CLICK HERE to connect with our Dogs of Scotland Chairwoman - Caryn Stancik.